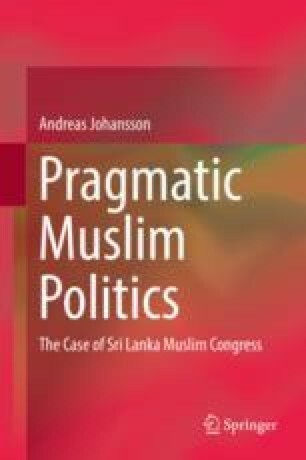 The last chapter of this book presents conclusions regarding the use of religious symbols by the Sri Lankan Muslim Congress based upon the previous chapters. It argues that the use of religious symbols by the party is pragmatic. It is a fail-safe strategy the SLMC uses. This chapter also draws parallels to other countries in Southeast Asian and South Asia where Muslim political parties exit.